The time has come to sell my beloved Defender. Really don't want to sell this brilliant vehicle but it doesn't get used much anymore and I have too many cars anyway. 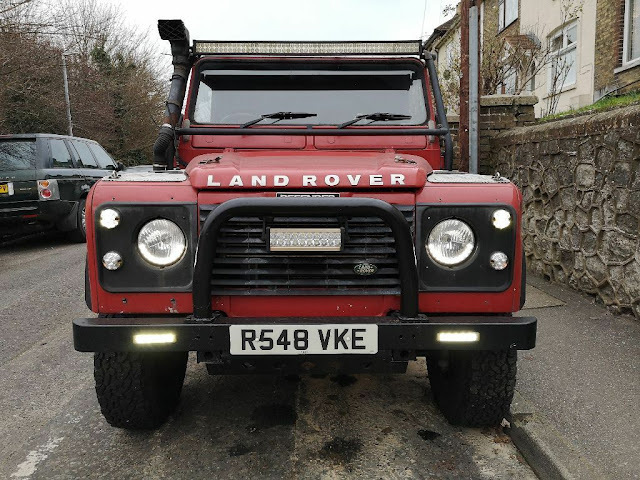 This is a great Defender to just go out and use, or would make a great platform to continue modifying for those who want to personalise it as I have done. Perfect in the snowy conditions too!!! This red Defender is on its original chassis but had a new crossmember in July 2018. It drives great and has been brilliant to me for the 5+ years that I have owned it. Its had any work needed as can be seen below in the list. 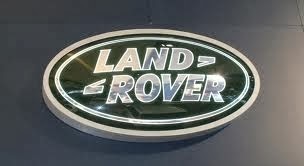 MOT and service are July 2019, only done 1200 miles since last MOT and it sailed through its test with NO advisories. Recently had new crossmember and rear pads. 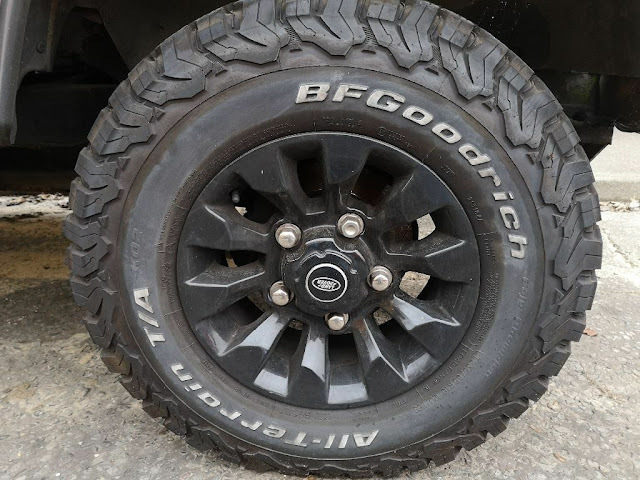 I fitted brand new alloy wheels and BF Goodrich tyres a year ago and they are as new. The Defender looks very agricultural from the outside and the paint looks like the 21 year old landy that it is. Most panels have a dent somewhere. I have fitted a 50'' LED light bar to the top and a 10'' LED bar that works with the main beam. I have also fitted DRL's, LED light set with clear lenses and headlights with half moon LEDs inside. It has been lifted 2'' on aftermarket springs, has diff guards, tank guard, rock sliders, an external cage, axle breathers, an old snorkel, disc brake rear axle and checkerplate fitted. I have spent a lot of time on the interior to make it a comfortable drive. The body and doors have been sound deadened and insulated, the front door cards have been trimmed in black felt as has the roof lining and the custom interior in the body that houses the 2x 6.5'' and 2x 6x9 speakers. I have also fitted laminate flooring to the load space to tidy it up considerably. A Mud stuff double din binnacle has been fitted, the entire dash trimmed in the black felt again, a Kenwood double din stereo fitted and some green back lit billet aluminium knobs for a very one off interior. 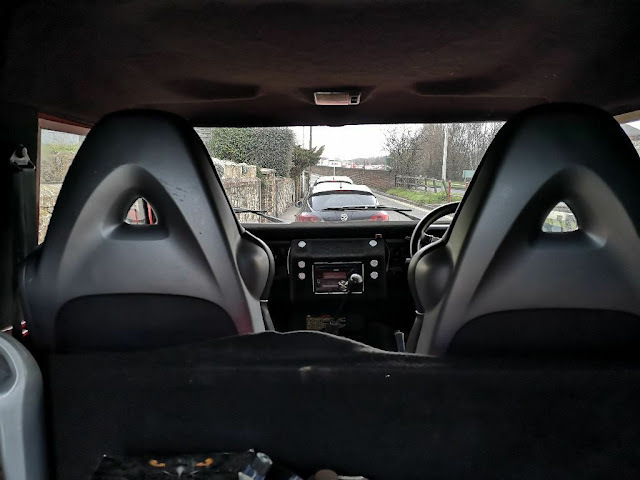 The seats have also been upgraded to Mazda RX8 heated seats and security is improved with aftermarket central locking to the front doors with the key barrels being deleted to help security a little. The engine had a new cylinder head a few years ago and at the same time I fitted a new radiator, water pump and p-gasket, re-cored the turbo and changed the cambelt. The cambelt is due Easter 2020. The water pump has just started squeaking but works perfectly well. I have a new water pump and p-gasket here but have not had time to fit it. The unreliable standard header tank has been replaced with an aluminium one and the hoses are now upgraded to blue silicone ones. I have also fitted an electric fan and the modern Puma intercooler. Other items replaced since ownership are fuel pump, power steering pump, battery, entire clutch hydraulic system, front prop UJ, drag link, track rod end, all oils once a year, rockers and rocker shaft, aux belt, horn and probably a load more I can't remember. The Defender also comes with lots of spares and some that I bought off of a friend when he sold his landy. Some of these items include a clutch set, a-frame ball joint, clutch slave cylinder, filters, front prop, waxoyl, breather pipe for axles, glow plugs, random bolts, handles, original lights, some fluids, new door handle, bulbs, wheel nuts for original wheels and many other parts. Also included are the set of 4 wheels and tyres that came with the landy when I bought it (steel wheels, tyres are old with some tread) and the original seats.